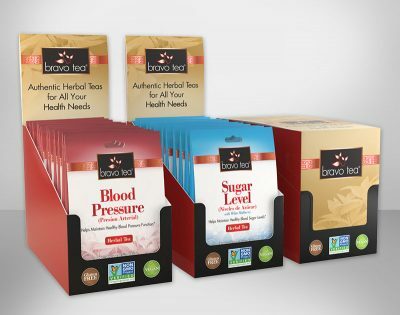 Arlene Cline, Author at Babilon Arts, Inc.
With this project for Bravo Tea we designed 10 Tea-Go Packs, Counter Display Boxes, Marketing Materials and Custom 3D Graphics. Through each phase of the project we worked closely with the client to meet their specify design needs, printing specifications and deadlines. We custom made the 3D graphics editing the files to get the desired positions, lighting, camera angles and effects. 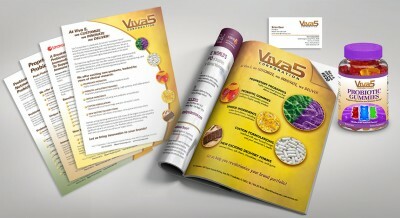 Viva5 hired us to create poster presentations for their trade show event. 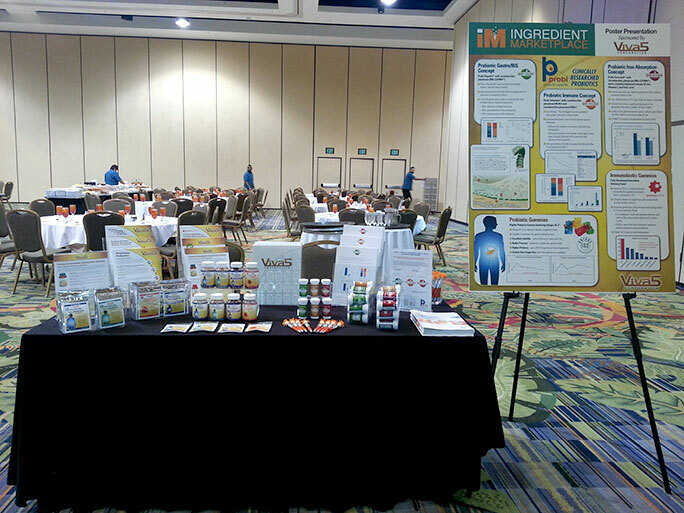 The design challenge was filtering through all the information they gave us and designing the posters in a fun interesting way that highlighted their products, ingredients and scientific case studies. 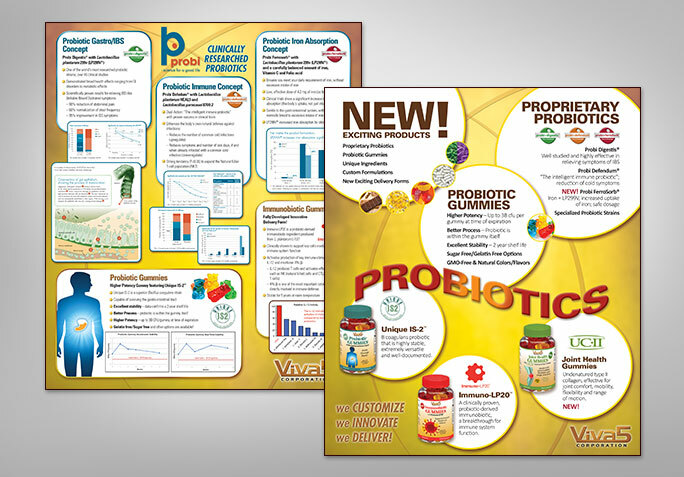 These designs broke though the traditional grid layout and helped them to stand out from their competitors. 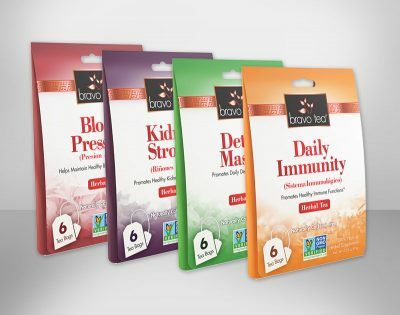 We also designed new bottle labels, sample packet labels and new sell sheets all tied into their company branding. 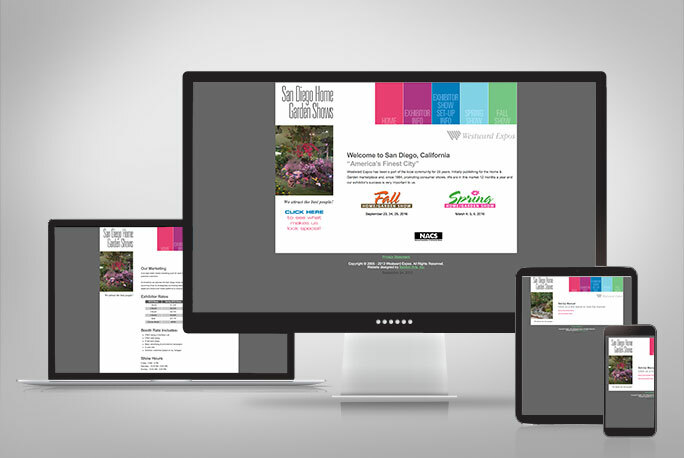 Westward Expos hired us to redesign their website and to make it mobile friendly. 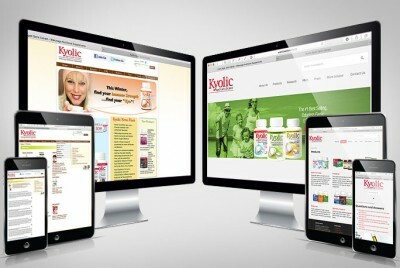 Their website was very old and they wanted a new design for a more user friendly customer experience for their vendors. With over 1.5 billion internet users worldwide and 80% of those users owning smart phones mobile device searches now account for over 60% of the online traffic. Click here to view the live site. 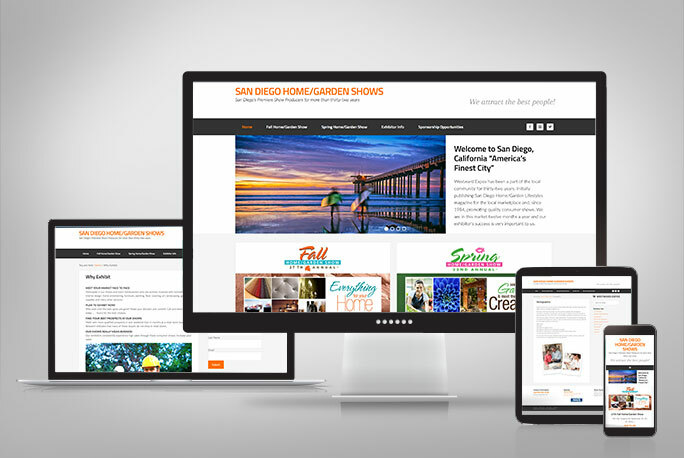 We created a fresh new look for the sliders on the homepage to attract new vendors. 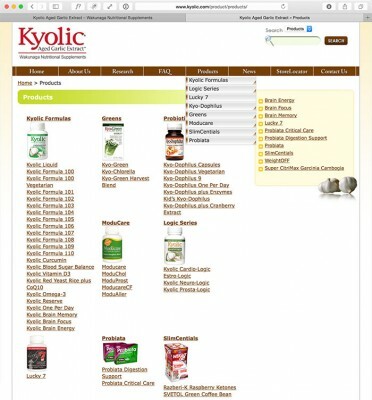 We incorporated the Booth Order Application and Pay My Invoice seamlessly into the website. 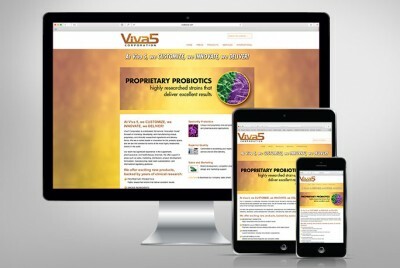 Wakunaga hired us to redesign their website and to make it mobile friendly. They had a WordPress site already which was created 8 years ago. They wanted a new design that was fresh and new and modern looking. With over 1.5 billion internet users worldwide and 80% of those users owning smart phones mobile device searches now account for over 60% of the online traffic. 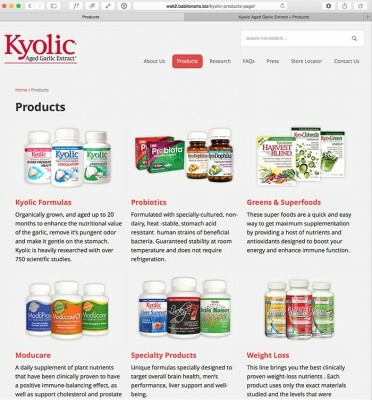 Click here to view the live site. 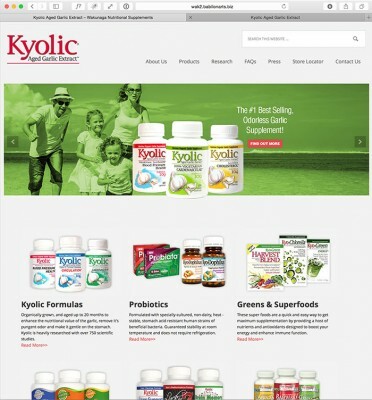 We created a fresh new look for the sliders on the homepage to introduce various product offerings. 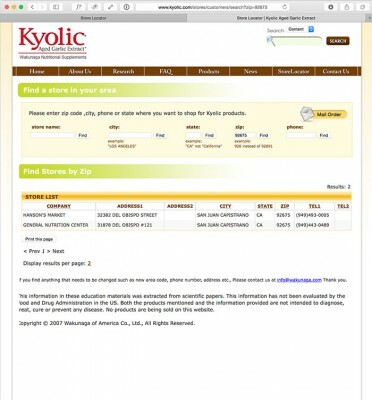 We incorporated a modern Store locator that streamlines the process of adding and updating their store database. We updated their bottle art to be consistent and reflect their newer label designs. AK Driggs wrote a book on her life and wanted to get it out to the world. 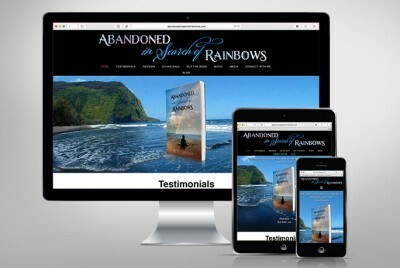 We created a beautiful website which captures the flavor of her book. Her new website makes it easy for people to purchase her book as well as her music. 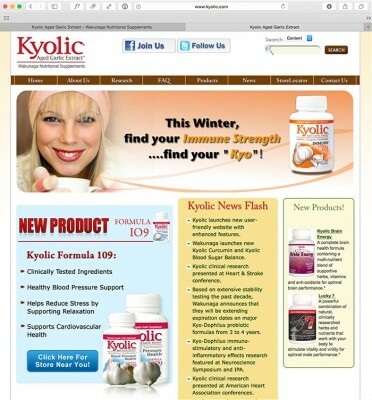 In addition we created an easy to edit blog and testimonial area so the author can update it herself. Click here to view the live site. 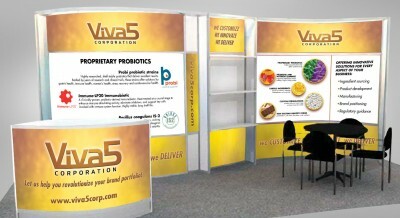 Viva5 hired us to create custom large format booth graphics as well as marking materials for their show at Supply Side West. 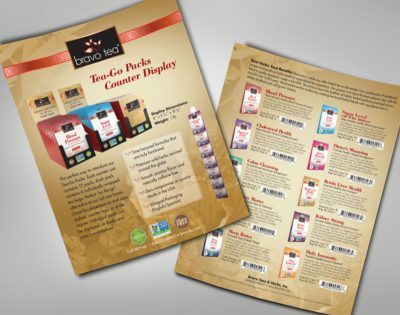 These materials included a full page ad, sell sheets, business cards, a label, as well as a mobile friendly website redesign giving them consistent branding across all their marketing materials. We are a full service design firm offering a broad range of services to suit your graphic design, web design and presentation needs. Hispanic Neuropsychological Society hired us to create their first ever conference materials. 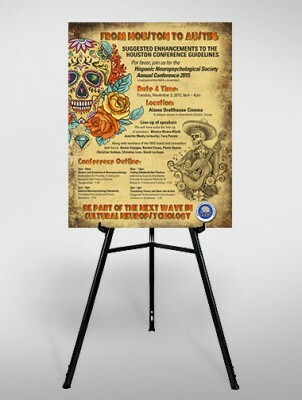 The challenge for this project was they needed branding for this conference. 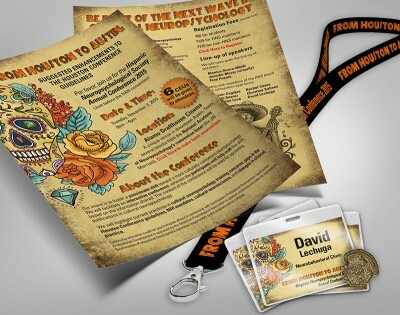 These materials included emails blasts, web banners, a flyer and poster, lanyards, name tags, label pins and a powerpoint presentation templet. 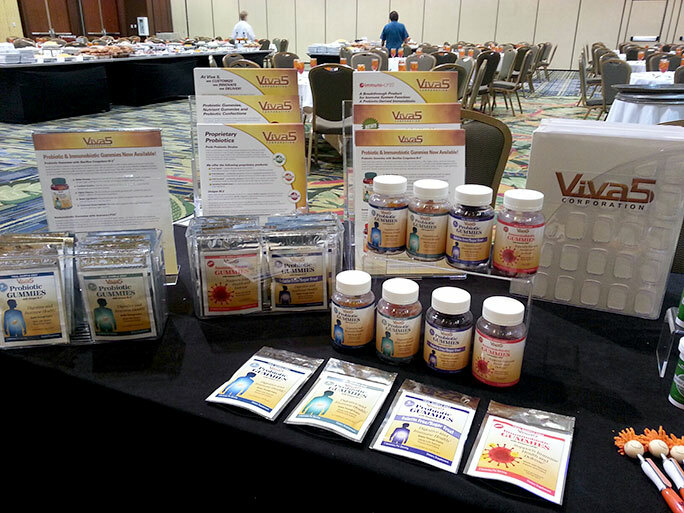 These new materials helped to create excitement and interest propelling them to have another conference next year.